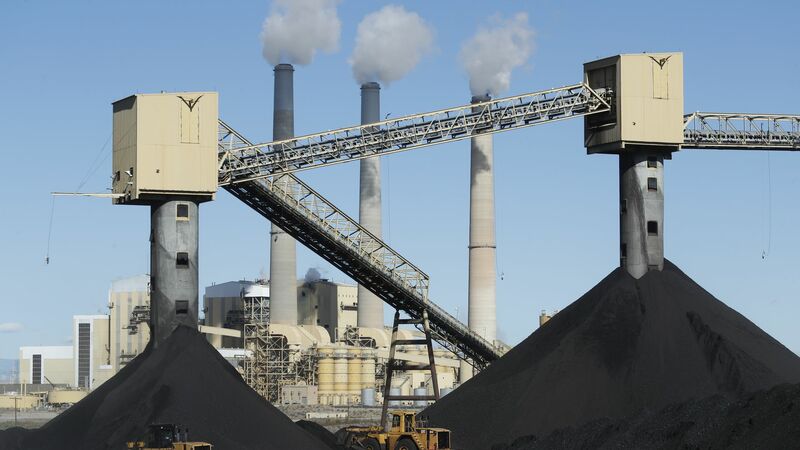 The Washington Examiner reports that key utilities, including Duke Energy and American Electric Power, aren't looking to extend the lives of their coal-fired power plants despite Trump administration moves to help keep them running. Why it matters: Their piece gets several utility powerhouses on the record about their plans and signals the uphill climb facing the White House as it tries to revive the fortunes — or even substantially slow the decline — of the once-dominant fuel. EPA had floated the proposal recently to replace a much more sweeping Obama-era carbon emissions rule that was frozen by the courts. "[N]o utilities contacted by the Washington Examiner said they would commit to improving their coal plants, or re-evaluate planned coal plant retirements because of the Trump administration's new rule, known as Affordable Clean Energy, or ACE. And none of them have plans to build new coal plants." "Trump EPA’s coal plan could be most beneficial for smaller utilities, like co-ops that provide energy to rural consumers." The intrigue: The administration's efforts to boost coal go beyond the U.S. power sector. S&P Global Market Intelligence looks at an upcoming report by an industry-led group of DOE advisers on ways to bolster exports. Go deeper: The limits of Trump's new coal move.